Subaru of America, Inc. announced that Subaru Outback is on the top list of the Cars.com’s and successfully wins the Platinum Award Competition for Best Wagon of 2010. 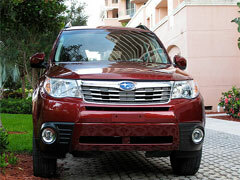 Additionally, Subaru Forester 2010 named as Best Car for small families. The Platinum Awards organized by Cars.com distinguish the best models of the year. Reviewers pick the choices and number them top 1-6, the vehicles which envoy the best work by automobile manufacturers for the year 2010. 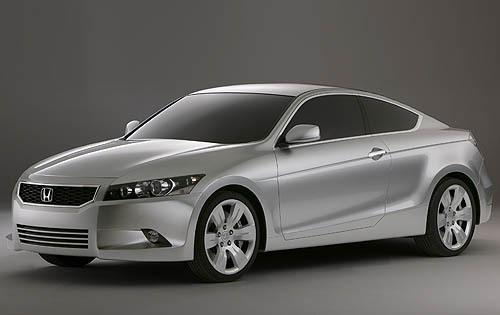 To select the top 6 cars, reviewers further make the assumptions by driving the vehicle and test all the acquired features and specifications, and then make the list of Best Cars for 2010. They short list around 70 cars, and then experience one after the other, from aspects of driving experience, comfort, safety, mileage and then they rate them as overall quality.